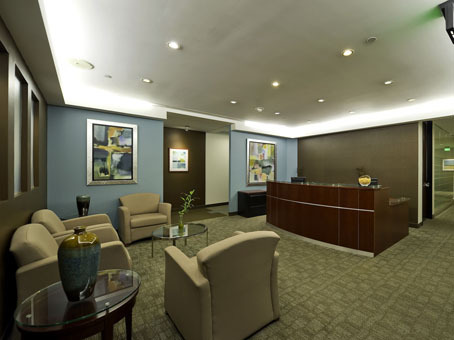 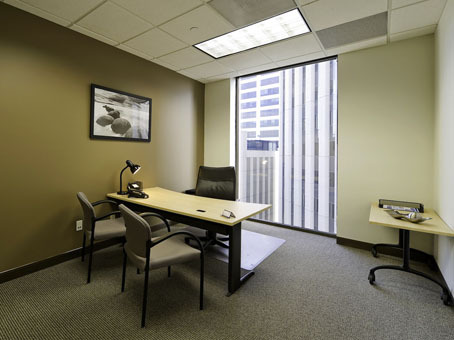 Situated in the heart of Century City's cbd, the business center offers clients a high-profile location for their business, with an elegant corporate environment and excellent business support services. 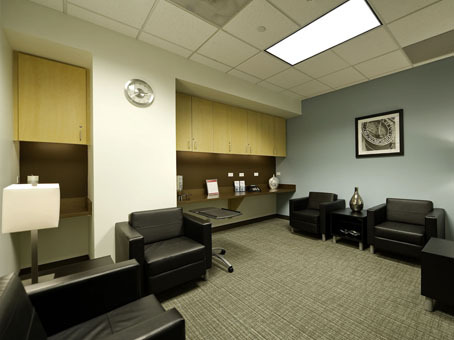 Many of the center's private offices feature excellent views of the Los Angeles Country Club, clients enjoy access to the handsomely appointed reception area and three furnished meeting rooms which can accommodate up to 16 people. 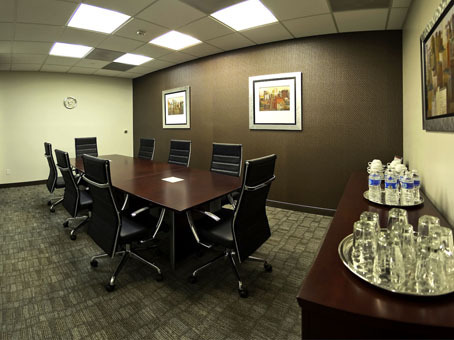 Videoconferencing facilities are also available in the presentation room. 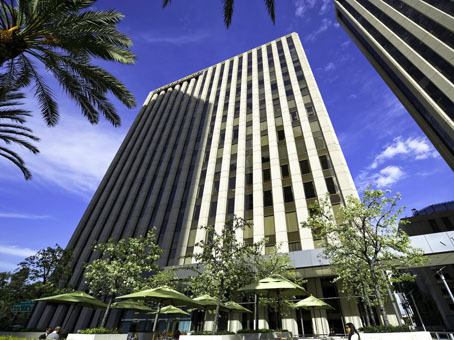 The business center is minutes from the upscale stores and restaurants of Rodeo Drive in Beverly Hills and the outdoor Century City Shopping Center.